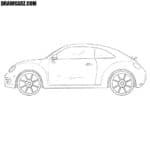 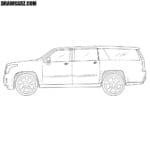 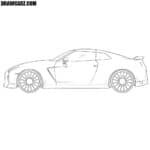 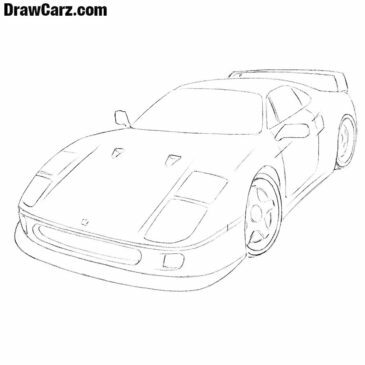 The main task of DrawCarz.com is to teach you how to draw cars (which of course is obvious). 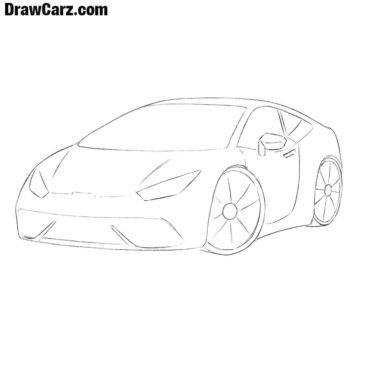 Not so long ago we created some pretty difficult sketching instructions about cool and fast different sports cars, so today the team of DrawCarz wants to show how to draw a sports car for beginners. 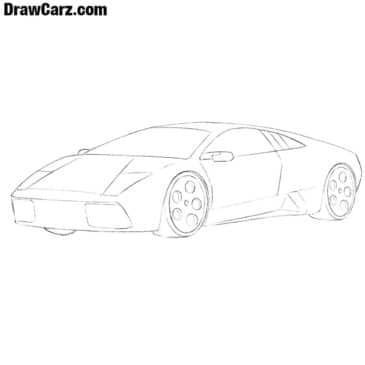 Our most beloved super car is a Lamborghini, and on DrawCarz.com we want to make a lot of different drawing guides about this fast and furious super car.